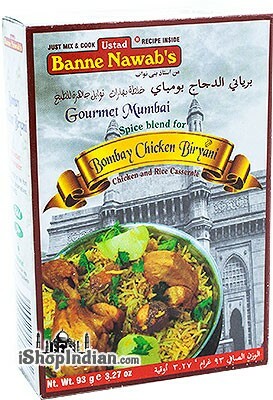 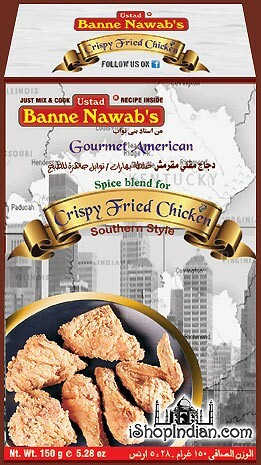 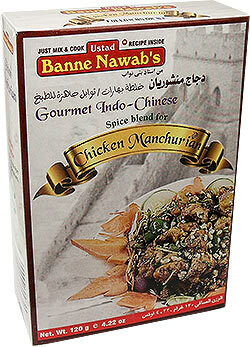 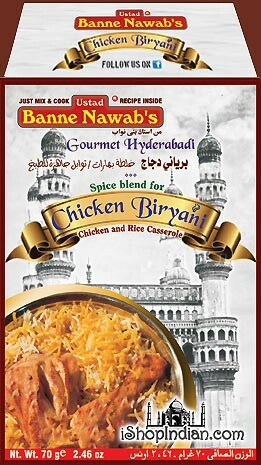 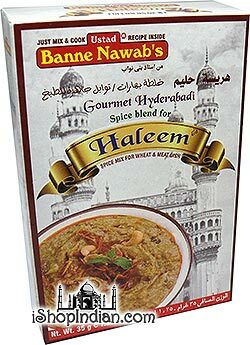 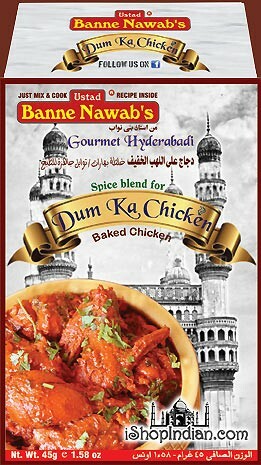 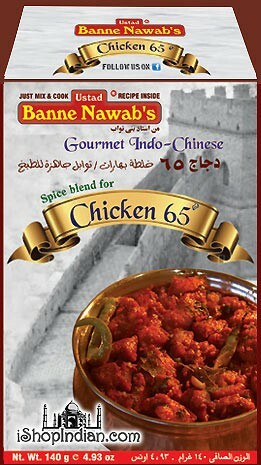 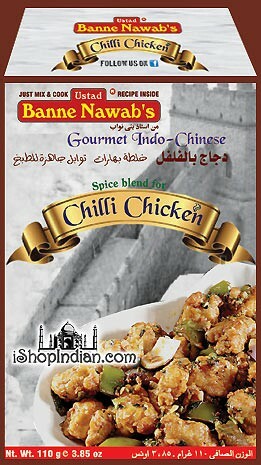 Buy Banne Nawab's Masalas Online Including the popular Chicken 65 Masala, Chicken Biryani Masala, Chicken Curry Masala and Many More! 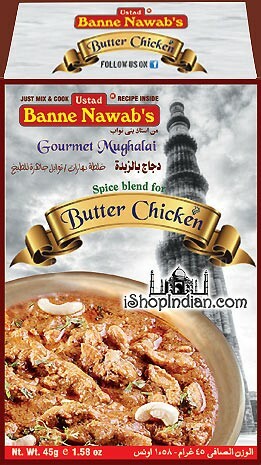 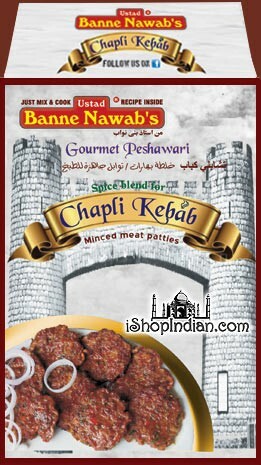 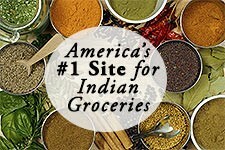 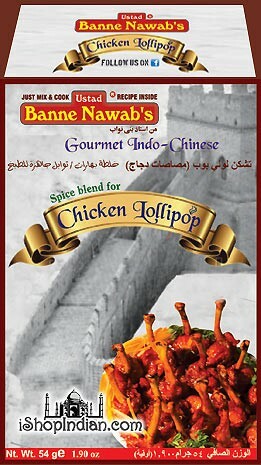 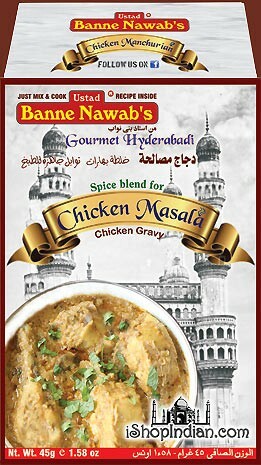 Buy Ustad Banne Nawab's Masalas Online Here! 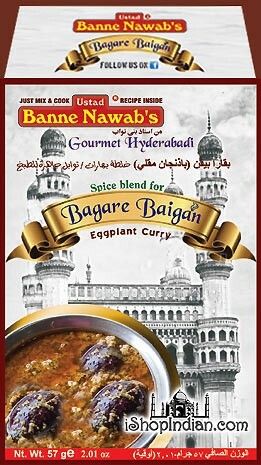 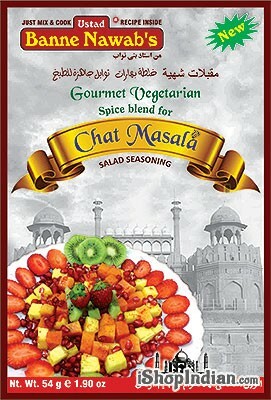 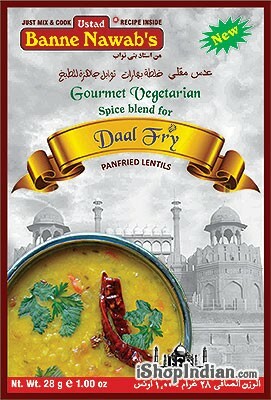 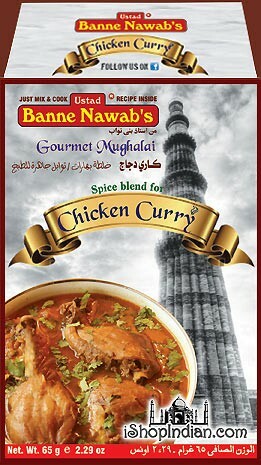 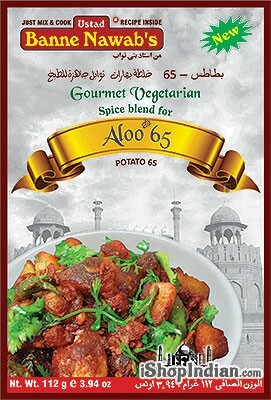 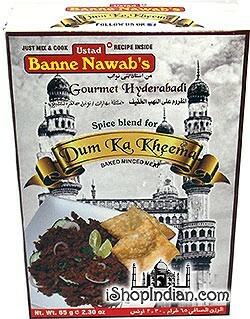 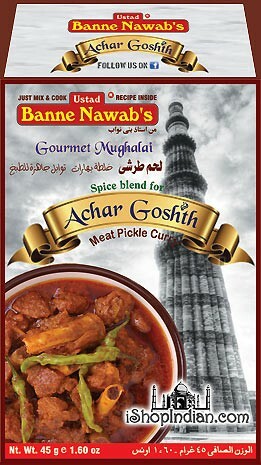 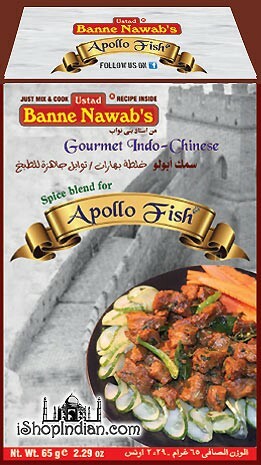 Banne Nawab's Masalas are authentic and flavorful and include ranges of spices from Hyderabad and beyond. 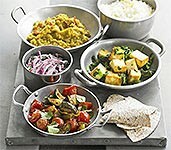 Just Mix & Cook!